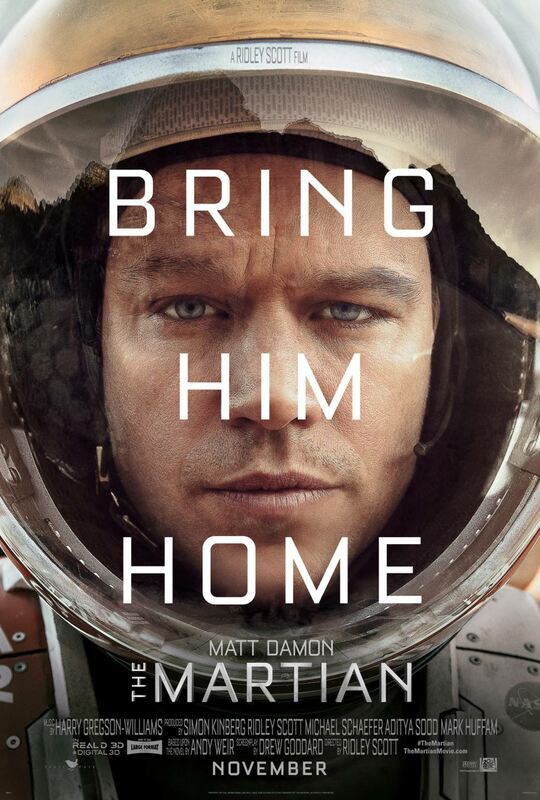 A Word from the Guise: The Martian is one of the best movies I’ve seen all year. It’s not quite my favourite of the year, that coveted spot still being held by Inside Out, but it’s up there. The script is clever. The cast is flawless. And the brutal, unforgiving Martian terrain is gorgeous.